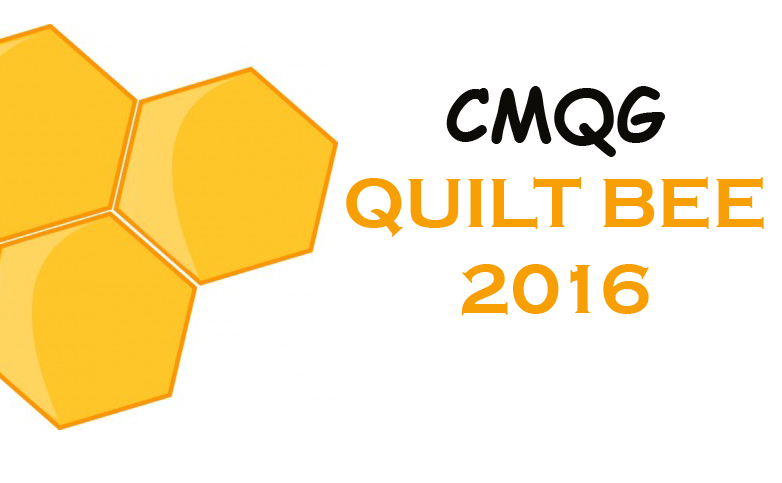 Cincinnati Modern Quilt Guild: CMQG Shop Hop -- this Saturday!! Here's a quick reminder from Kara about our Shop Hop this Saturday, July 13. Thanks again, Kara, for organizing this!! Hello, friends! 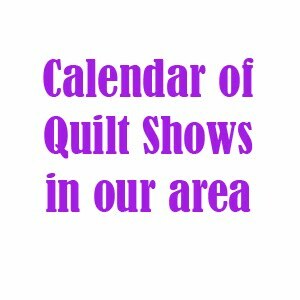 I wanted to pop in and give an update on the Cincinnati Modern Quilt Guild's shop hop that is scheduled for this Saturday, July 13. We currently have 17 folks signed up with room for 4 more. If you haven't signed up and would like to be one of those 4 lucky ones, let me know ASAP! Either leave a comment on this post or email me directly at meandelnaATgmailDOTcom. Cost for this day of fun is $10.00 which includes transportation to all shops. 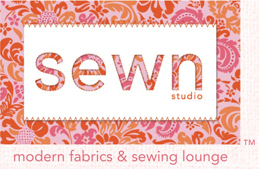 Lunch is not included in this cost so please make sure you bring enough for all of your yummy fabric purchases AND yummy food at The Hammel House! :) Money is due to me tomorrow, at the MQG meeting.